← Can My Patient Use a Bluetooth® Stethoscope with Wireless Hearing Aids? The very first Made-for-iPhone hearing aid, ReSound LiNXTM, is finally here! We’ve been talking about it for months and have received some fantastic feedback from our beta trial users. 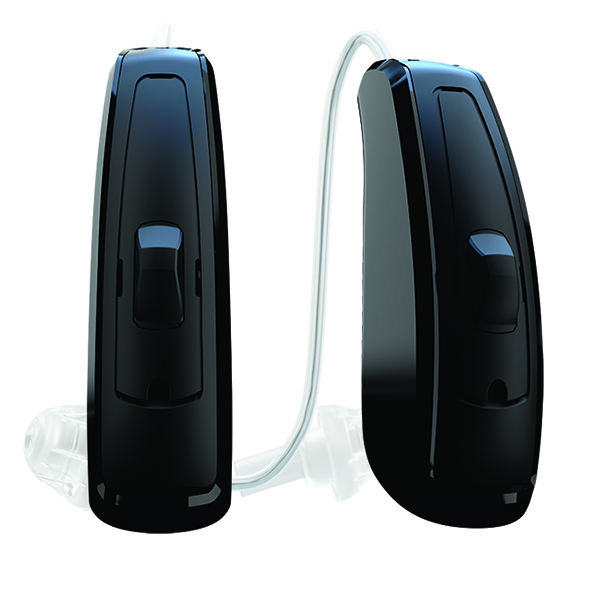 We’re excited to announce that you can now buy ReSound LiNX from your local hearing care professional. Why is ReSound LiNX the smartest hearing aid on the planet? Quite simply, there is no other hearing aid like it. Superior sound quality, unmatchable hearing experiences and, yes, complete integration with your Apple devices. 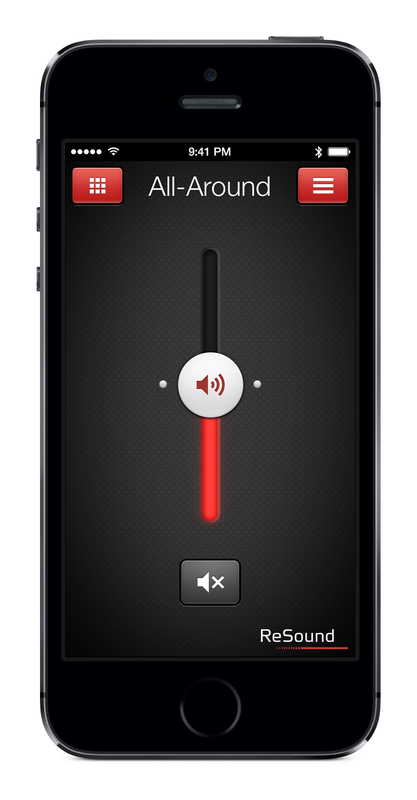 Stream clearer speech, music and audio directly from your iPhone®, iPad® and iPod® Touch devices and control your hearing aid from a device you carry with you. It provides ultimate discretion and total convenience. Adjust your settings for each unique listening environment and enjoy the simplicity of having your hearing aid auto-adjust when you return to a previously programmed environment. ReSound LiNX will recognize that it’s Tuesday night and you’re at your weekly yoga class or your monthly outing with friends at your favorite restaurant. No fiddling behind your ear; just clearer, more enjoyable sound. Hearing loss is an alienating experience. Via technology, ReSound is helping people get their lives back. ReSound LiNX provides access to more than 1,000,000 apps that can help enrich lives. Users can FaceTime® with their grandchildren, get turn-by-turn instructions while driving, learn a new language before going on holiday, and much more – all streamed directly from their Apple device to their hearing aid. For more information, visit ReSoundLiNX.com. © 2014 The GN ReSound Group, all rights reserved. Apple, the Apple logo, iPhone, iPad, iPod touch and FaceTime are trademarks of Apple Inc, registered in the U.S. and other countries. App Store is a service mark of Apple, Inc. This entry was posted in Company News, Sound Quality, Technology Innovation and tagged Made for iPhone, ReSound LiNX. Bookmark the permalink. Proud to be a provider of this device! My own personal thoughts on this advice–to come! Get excited because it is pretty cool! I am interested in the Linx9, how can I get a pair sent to me. I have an audiology test. Can I email it to you.